Hip Hop is over 40 years old and street dance has always played a major role in helping to spread the love of Hip Hop while uniting people that share a love and passion for the arts. Each generation likes to honor the arts in it’s own unique way. 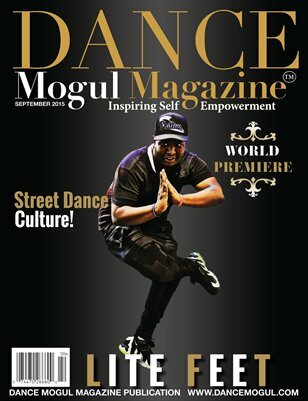 In this issue we are celebrating the street dance style called Lite Feet. The Lite Feet dance style can be seen all over the world. It is clear that Lite Feet is here to stay. Throughout the pages of this issue you will learn about Lite Feet and who are some of key people leading this unique art form into the future.